Brand new CaraCo built 'Elgin' model. This income generating home features 2,300 sq/ft of total finished area divided as a 1,755 sq/ft, 3 bedroom, 2.5 bath home and a separate 545 sq/ft 1 bedroom, 1 bath secondary suite complete with separate hydro & gas meters. Live upstairs, rent the lower level and generate income! The main two storey home offers open concept design with large front foyer, spacious kitchen w/centre island, walk-in pantry and stainless over the range microwave. Large bright dining room plus 21'4 x 13'9 living room with vaulted ceilings. 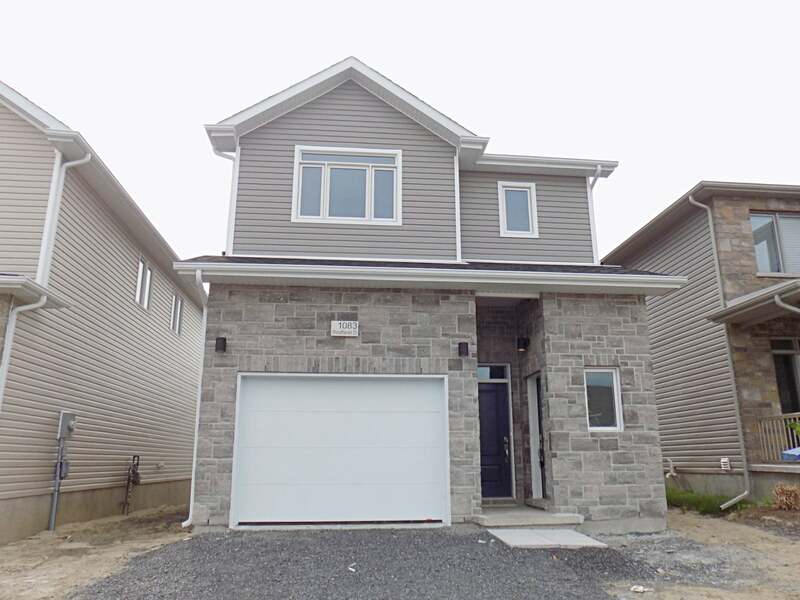 Upstairs features 3 bedrooms including master with walk-in closet & ensuite featuring 5ft tile shower. Convenient 2nd floor laundry. A separate entrance leads to fully finished income generating secondary suite with 1 bedroom, 4-piece bathroom, large windows, living room, kitchen plus storage & separate laundry hook-up. Attached garage, HRV, on-demand hot water, separate forced air furnaces and more! Call today to view this great opportunity.